Soap can be pretty expensive, and this Homemade soap is the most cost effective out there! For $20.27 you can have 504 loads! Much better than the 70 loads for $20. THIS is an awesome recipe! Always wanted a chandelier in your room but don’t want to pay for it? The ingenious mason jars make an appearance once again! Although they don’t have a clear step-by-step process, they describe what they used and showed some pictures! Mason jars for the win! 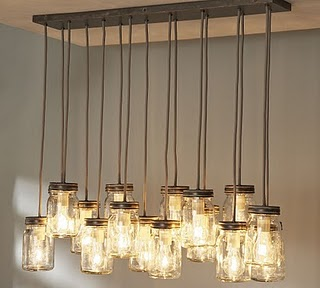 If you’re one of the few who don’t like mason jars or you want something a bit dimmer, than the cloud light is the one for you! This also makes for a romantic setting, a few flame less candles covered in fluff, you’ll feel like you’re about to float away! The Mason Jars are here one more time in this post just to prove that you can grow plants anywhere. It also makes the plants look like they’re meant to be inside! 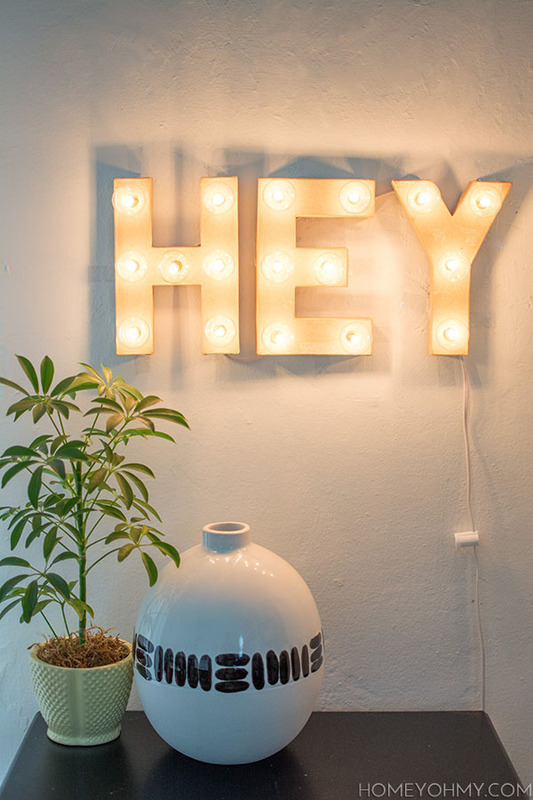 Don’t leave this idea hanging around, seize it for your own place! In light of all these bright ideas, this custom Marquee Sign is pretty easy to make and perfect with the winter days coming up! You don’t have to do HEY, you could do anything like your name, a custom shape, this site just gives you the process of making a Marquee Sign. But HEY, it still looks pretty snazzy. Any good DIY post has some reference to food, and this is it! 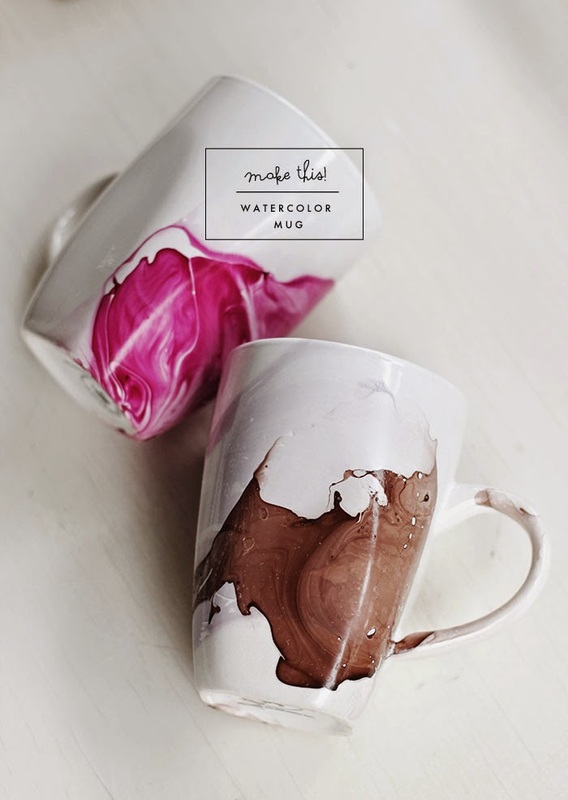 A Watercolor Mug that POPS out more than the rest! You just needs three things, a white ceramic mug, an old or disposable bowl, and nail polish! With this creation, you can spill anytime you want and say “You have to spill when using this mug” and get away with it. Liquefy your mug today!